The festival will run from Thursday 18th January to Sunday 4th February 2018. The 18 days of entertainment will brighten up the dark, wet January nights with a mixture of concerts that will include a host of one-off musical collaborations alongside talks, workshops, film screenings, ceilidhs, art exhibitions, free events and late night sessions. 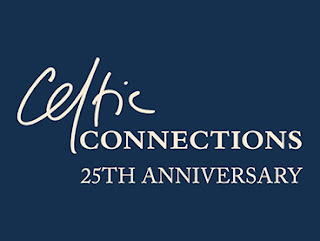 Councillor David McDonald, Chair of Glasgow Life, added “Celtic Connections has been a leading light in Scotland’s cultural calendar for 25 years and I would like to wish them a very happy 25th anniversary! Since its modest beginning Celtic Connections has firmly established itself as a destination of choice not only for lovers of folk and traditional music but also for anyone who wants to embrace outstanding music from across the world. 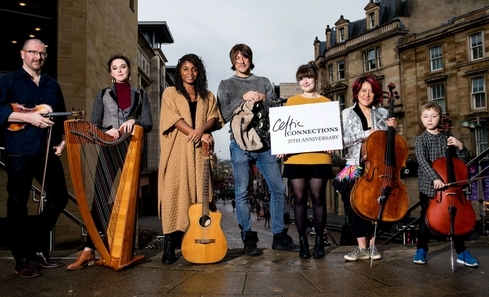 Following its debut at the opening concert of Celtic Connections 2015, the GRIT Orchestra will perform another world première at The SSE Hydro during next year’s festival - a grand-scale live version of Bothy Culture, the late Martyn Bennett’s second album that is celebrating its 20th release date. The show will feature a special appearance by Scottish stunt cyclist Danny MacAskill whose performance will be inspired by his 2014 film The Ridge (which has been viewed 55 million times on YouTube) and sound tracked by Bennett’s track ‘Blackbird’. Bennett’s music has again been arranged for orchestra by violinist Greg Lawson, who also conducts the performance. Comprising of around 80 leading folk, jazz and classical musicians, the GRIT Orchestra will be a unique ensemble and an embodiment of Scotland’s diverse contemporary music scene, a scene that Bennett himself helped pave the way for. Skye’s Niteworks will open tonight’s show; the young quartet is well known for inciting festival and dancefloor euphoria, splicing traditional tunes and instrumentation with symphonic synths and colossal beats. Tickets are now on sale for all events and the festival will run from Thursday 18th January to Sunday 4th February 2018. 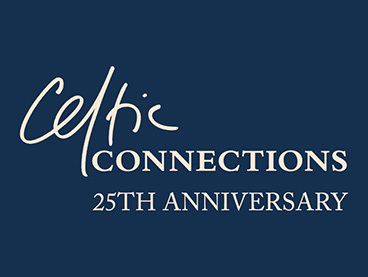 See the Celtic Connections website for more info.